Kasra is an Iranian author who manages to secretly write down his memoirs, although being under strict monitoring by the security service. His stories are related to his time in jail as a political prisoner, as well as different events connected to his life as an intellectual in Iran. He has prepared everything in order to publish these writings and is getting ready to leave the country. Several people in the security service apparatus manage to uncover Kasra’s plans. 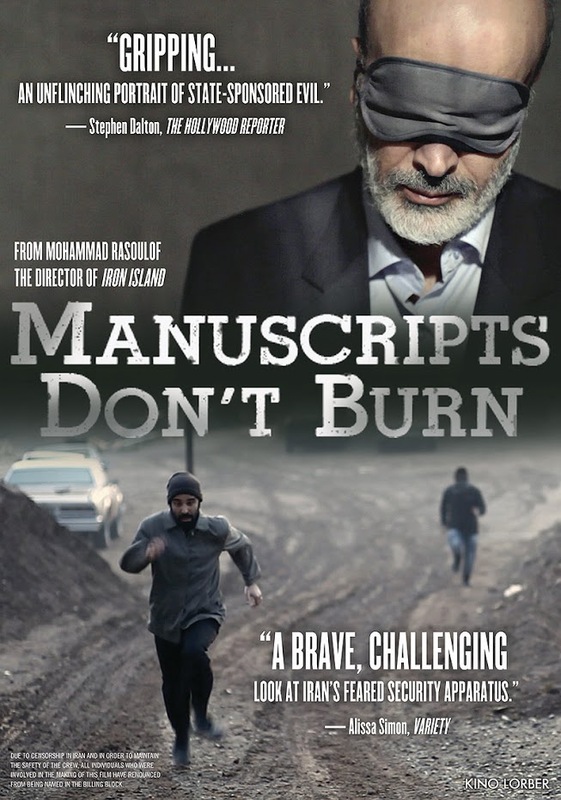 They will do anything to destroy his manuscripts. 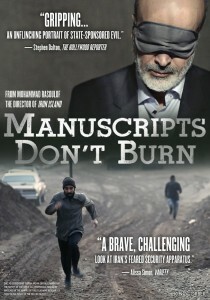 Due to censorship in Iran, and in order to maintain the safety of the crew and cast, these have renounced from being named in these credits.